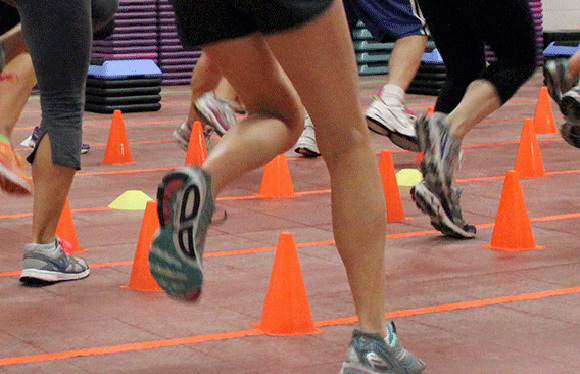 Cardio Sport starts again this Sat 2/28! NEXT SESSION starts Feb 28th! We hope you will try this class! Momentum Fitness will open at 8am tomorrow, when the parking ban is lifted. Perpetual Burn is cancelled for Sunday 2/15/15 due to Storm Neptune. Sorry! Momentum Fitness will be open normal hours tomorrow. We will be open 7am-7pm. See you there! Another storm. Another Parking Ban. Unfortunately we will be closed Monday 2/9 until further notice. Stay tuned….sorry everyone! Perpetual Burn open for Drop Ins! 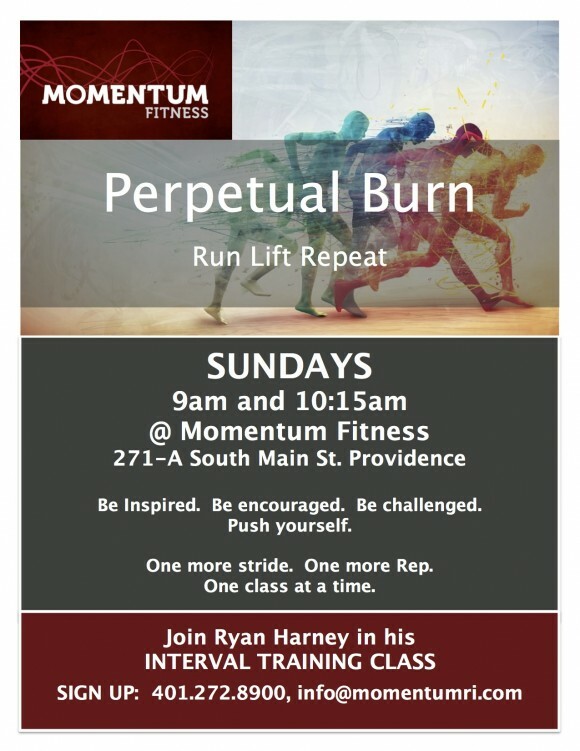 Sign Up Here: www.momentumri.com. Click on “Sign Up for Classes”, then on Events Tab on Mindbody Site.